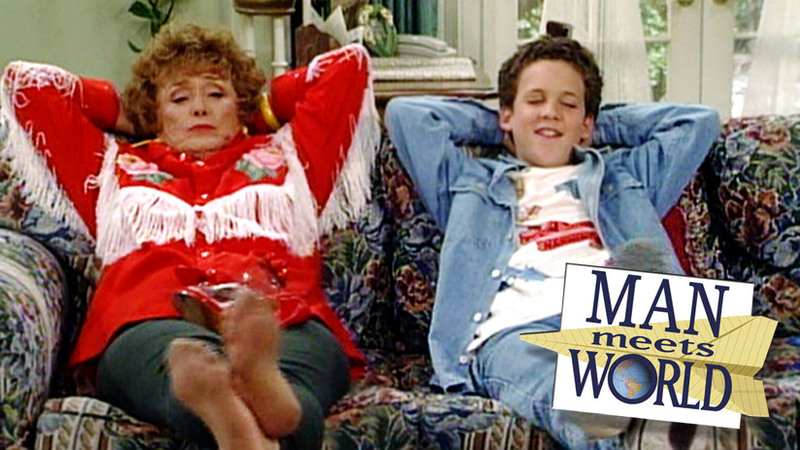 Home Man Meets World Man Meets World S01E07 – "Grandma Was a Rolling Stone"
Man Meets World S01E07 – "Grandma Was a Rolling Stone"
Brandon is FINALLY back for episode seven of Man Meets World - a podcast dedicated to the greatest television show ever created, Boy Meets World! In this seventh episode, Brandon talks about the seventh ever episode of Boy Meets World, "Grandma Was a Rolling Stone!" Follow Man Meets World on twitter at @mmwpod!